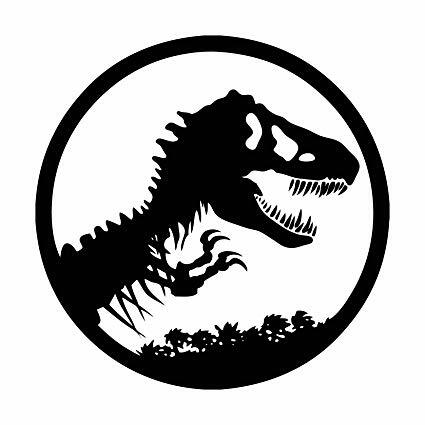 JurassicK_Coffee is creating Art of all kinds! 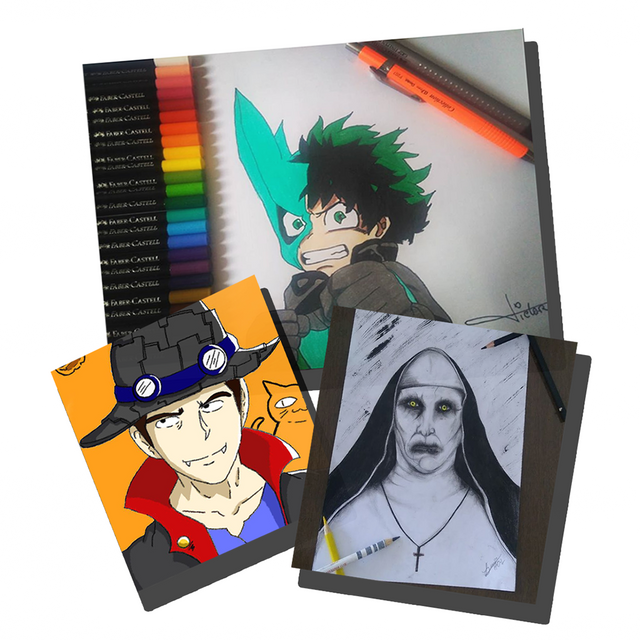 [PT-BR] Somos um grupo de jovens que buscam diversão e entretenimento através dos desenhos com o objetivo de apresentar nossa arte ao público! [ENG] We are a group of young people who seek fun and entertainment through drawings with the goal of presenting our art to the public! You have our gratitude and respect for helping us.